Kismet has played 2 years of collegiate soccer at Temple University (NCAA DI) after a youth career playing locally in the Washington, DC metro region for Pachuca FC, Bethesda Soccer Club and Baltimore Celtic. 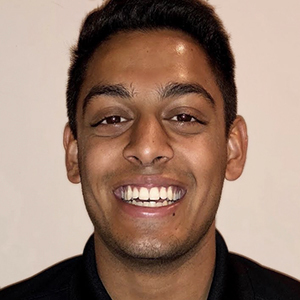 Kismet is currently a senior in the Fox School of Business at Temple in Philadelphia, PA where he is majoring in Marketing with a minor in Sport Management. Besides playing soccer, Kismet has previous work history in the Temple Athletics office as a Creative Marketing intern, he also founded and still currently runs DMV Soccer.